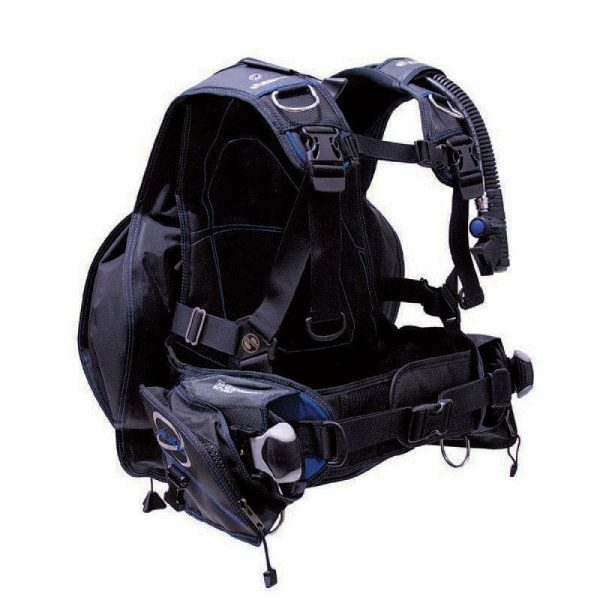 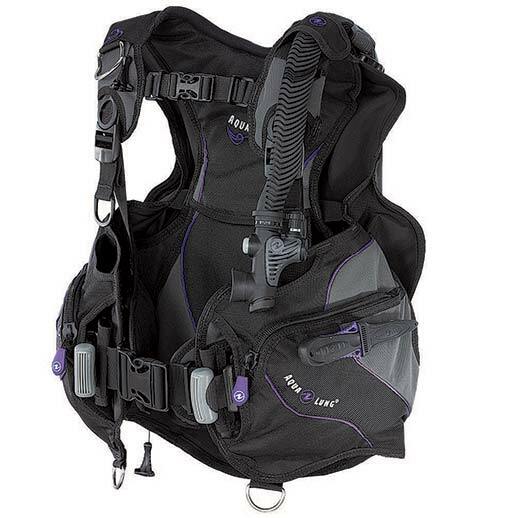 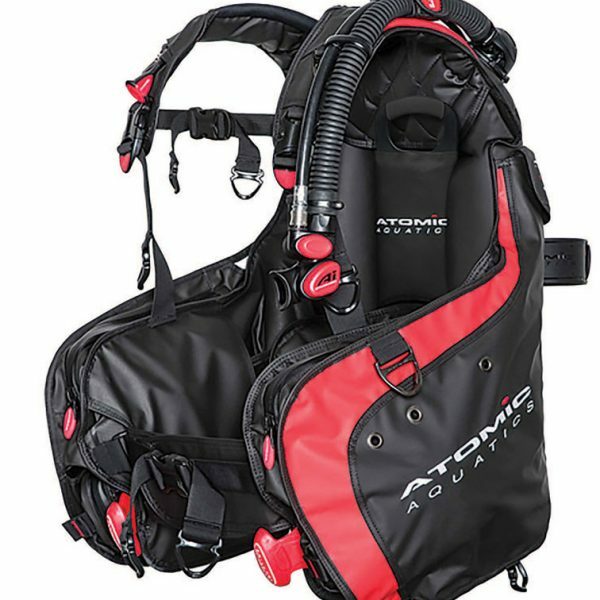 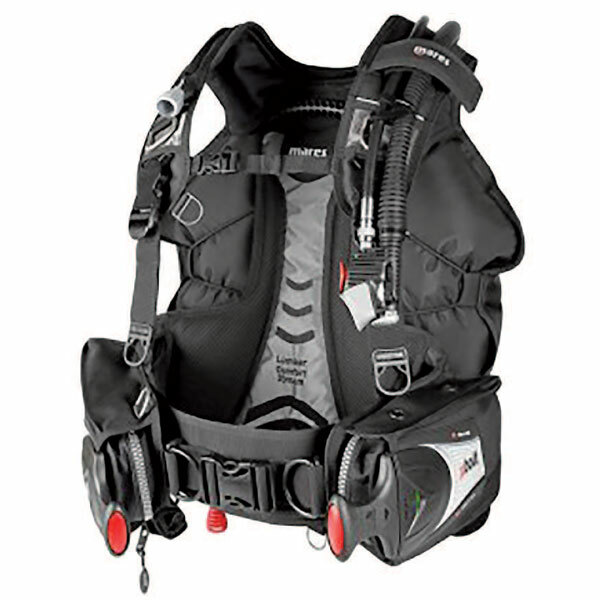 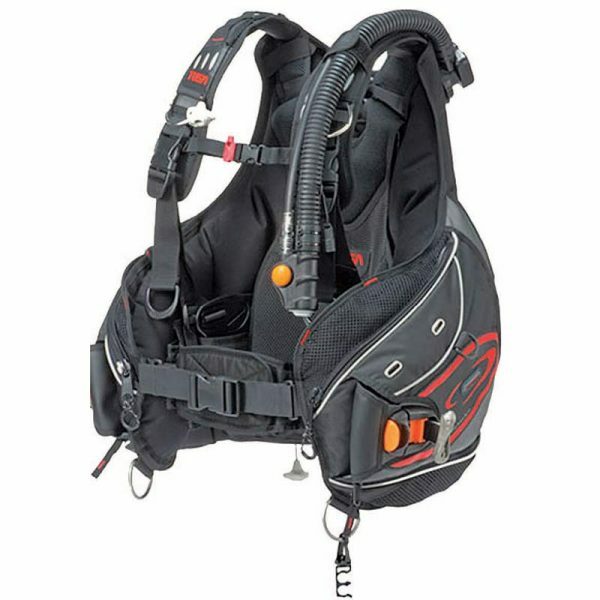 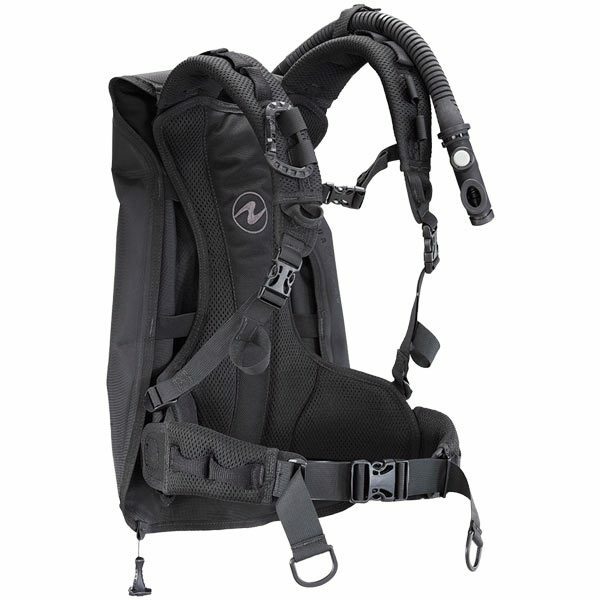 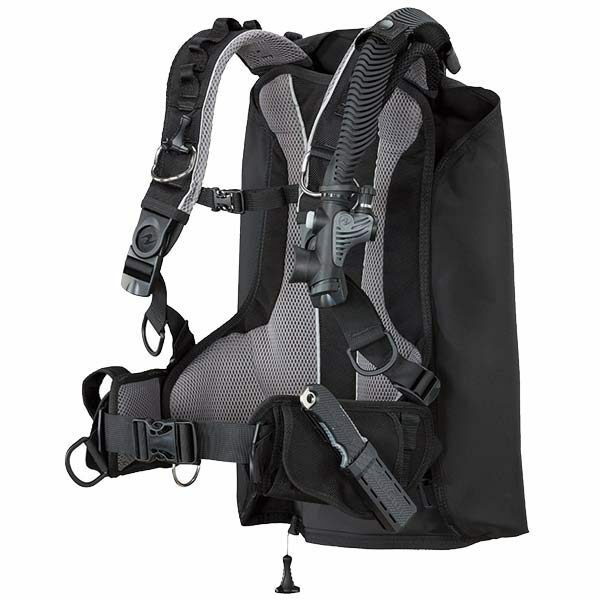 A buoyancy compensator device (also referred to as a BC or BCD) fits like a backpack and holds the tank securely, both above and below the water. 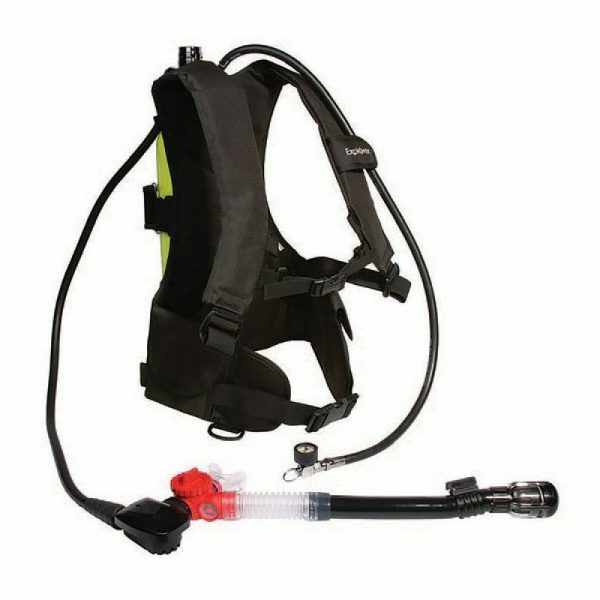 The main purpose of the BC is to assist divers with controlling their position in the water column; adding air from the tank to the BC’s internal bladder allows the diver to rise, while venting air allows the diver to sink. 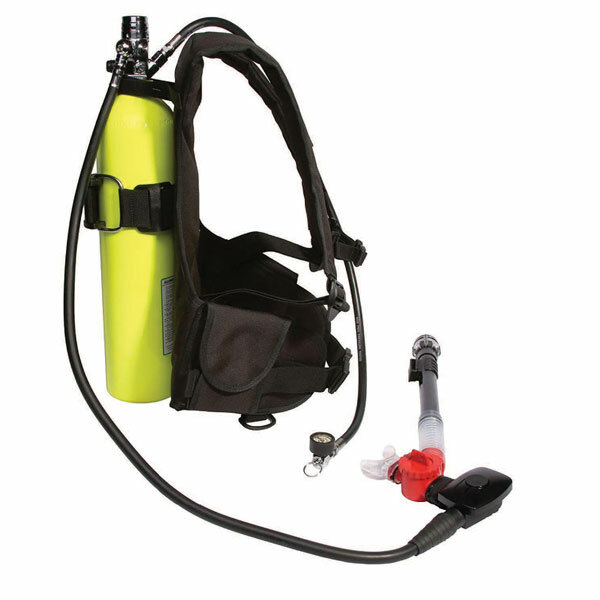 A properly inflated BC will help keep the diver at the desired depth during the dive. 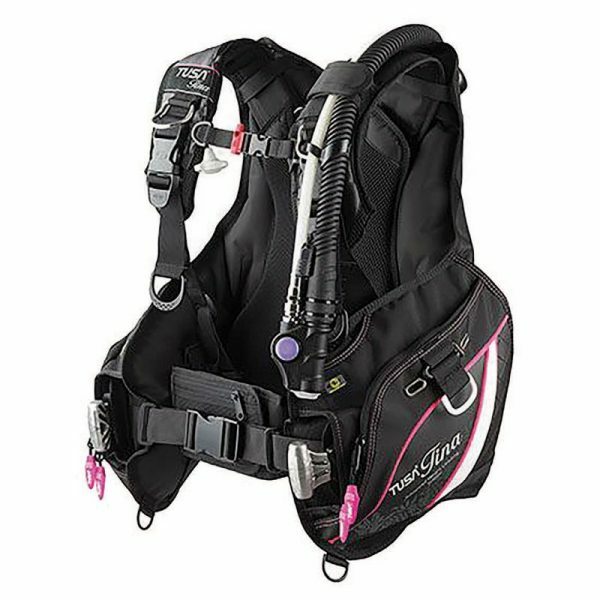 A diver has to be properly weighted to allow for his body composition and gear, and where divers always used weight belts today most BCs contain integrated weight pockets, where a diver inserts weigh packets for the proper adjustments. 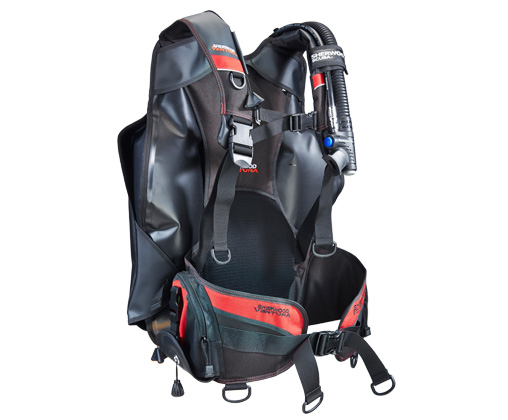 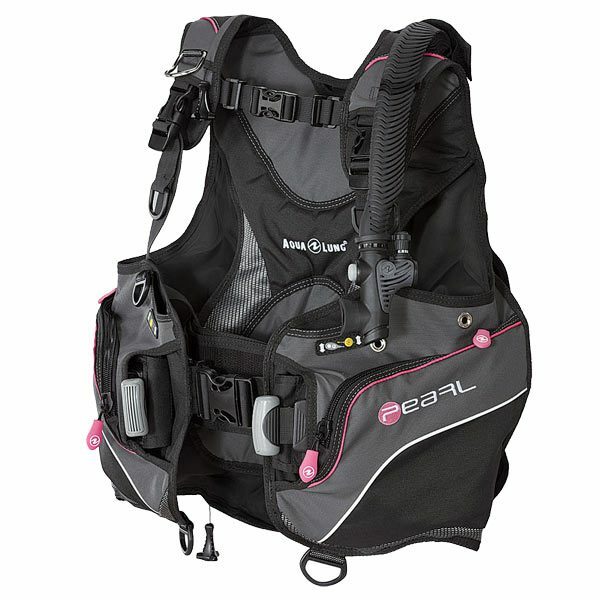 The BC has evolved from what essentially started out as a bulky, uncomfortable lifejacket to a trim, lightweight and comfortably fitting device that allows you to make easy buoyancy adjustments while at both depth and surface.